Wow. You really DID get bitten by a writing bug. Kudos on your dedication, expression, and omg such unflagging energy. You are indeed blessed. 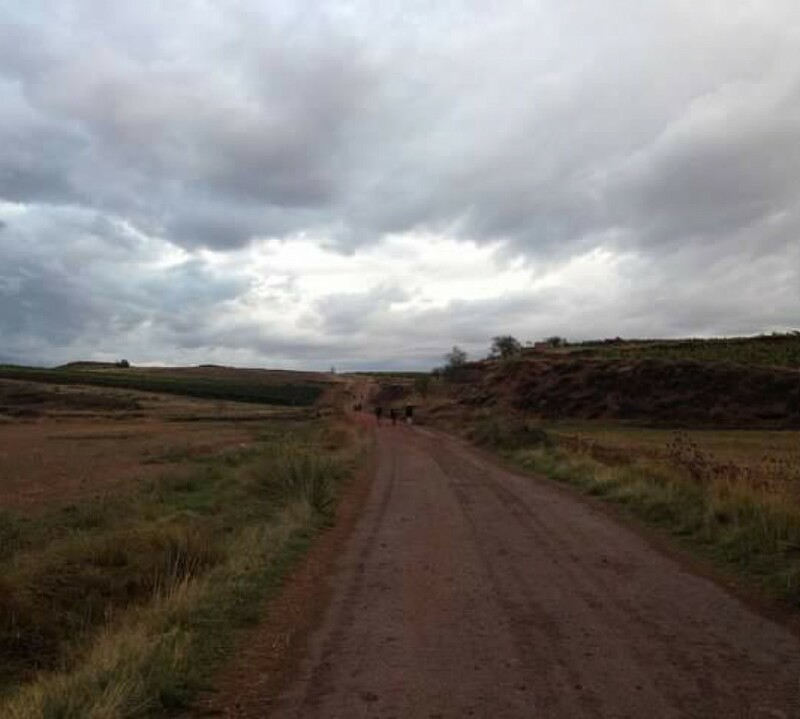 Thank you for sharing your blessing with us, Frank, on this our camino de vida.